UPDATE: The 2011 version is available here. GNAT GPL 2009 toolchain targeted for ARM® microprocessors. It uses the Zero FootPrint run time profile so no Ada tasking features are available. nxtOSEK, open source platform for LEGO® Mindstorms® NXT. You'll need Wine to execute sg.exe under Linux. Ada bindings for the nxtOSEK API to provide tasking features. 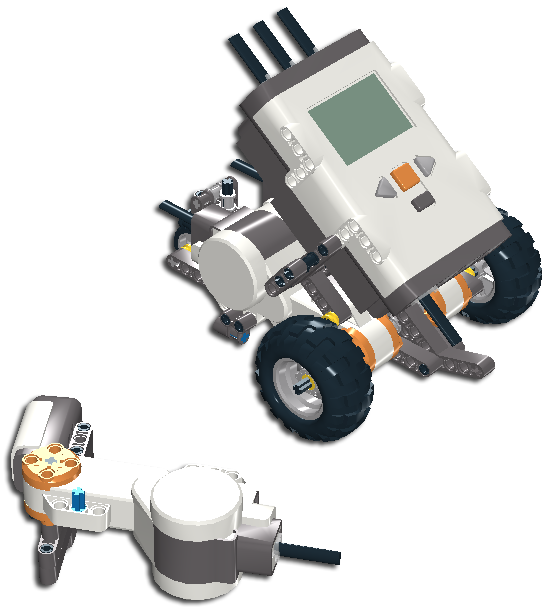 Ada bindings to interact with LEGO® Mindstorms® NXT Hardware. John Hansen's enhanced firmware for the NXT brick. NeXTTool, USB & Bluetooth NXT communication utility. NOTE: All of these tools are freely distributed under LGPL, GPL or MDP licences. This package was tested under Ubuntu 9.10 x86. First read the INSTALL notes.